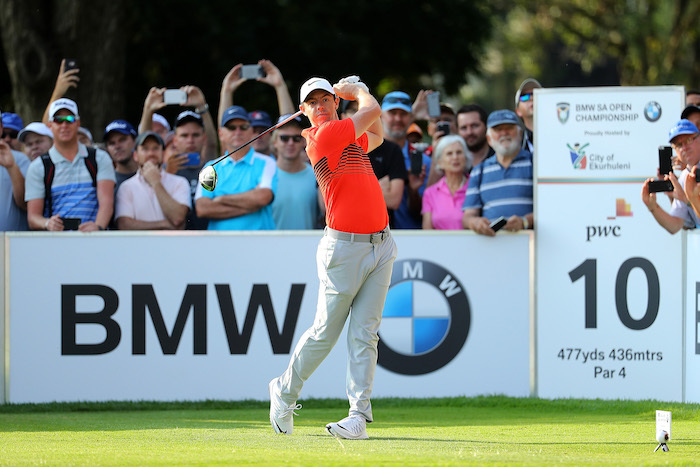 Rory McIlroy will be looking to put his love of South Africa courses and fans to good use when he goes in search of the Nedbank Golf Challenge title at Sun City on Thursday. The popular Northern Irishman hasn’t been to the Gary Player Country Club since 2009 – where he lasted two rounds before withdrawing through illness – so wasn’t quite sure what to expect of the tough layout ahead of his return. 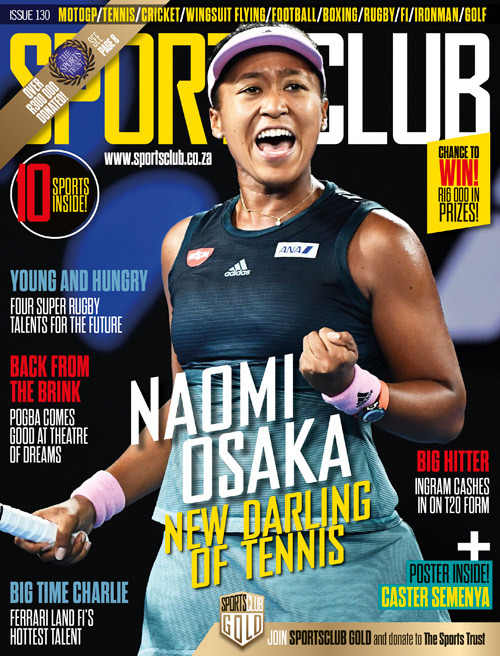 The four-timeMajor champion renewed his acquaintance with South Africa and it’s one which pleases him as much as it pleases the nation’s fans who will flock to see him in action this weekend. ‘It’s nice to be back in Sun City,’ said McIlroy. He played the South African Open Championship on his return to South Africa in 2017 and he drew thousands to Glendower Golf Club to watch him lose to Graeme Storm in a tense play-off. ‘I have very fond memories of the SA Open at Glendower,’ added the 13-time European Tour winner. While McIlroy is the highest-ranked player in the field this week, he will be up against a determined title defence from last year’s champion, Branden Grace, as well as a phalanx of South African challengers, all of whom cherish boyhood memories of wanting to win the tournament dubbed ‘Africa’s Major’. Amongst the other challengers is 2017 Masters champion Sergio Garcia, who is fresh off a victory in the Andalucia Valderrama Masters on October 21. But McIlroy is happy with his game ahead of the challenge. Now that he’s worked out that he remembers quite a bit about the course, he does have a plan for the week. ‘You have four par-fives, so you try to take advantage of those, and it’s actually a golf course where you have to play quite conservatively after that. You can’t be too aggressive. You’ve just got to get your ball on the fairway, and if that means leaving yourself longer second shots in, that’s what you have to do. It’s all about getting your ball in play this week.